Going back to my childhood, I was one of those children that could sit for hours watching movies and tv shows. It was the perfect way to keep me quiet when my parents were busy and you can rest assured that I wouldn’t move. Anything Disney related, I was there in a shot, ready to sit down, especially with the likes of Jungle Book, Aladdin, Beauty and the Beast and Mary Poppins too! When I heard the news that Mary Poppins was being remade and was due to be released in the coming months, I couldn’t contain my excitement. I knew I wasn’t the only one either, when so many other Mary Poppins related celebrations were happening for the much anticipated film. 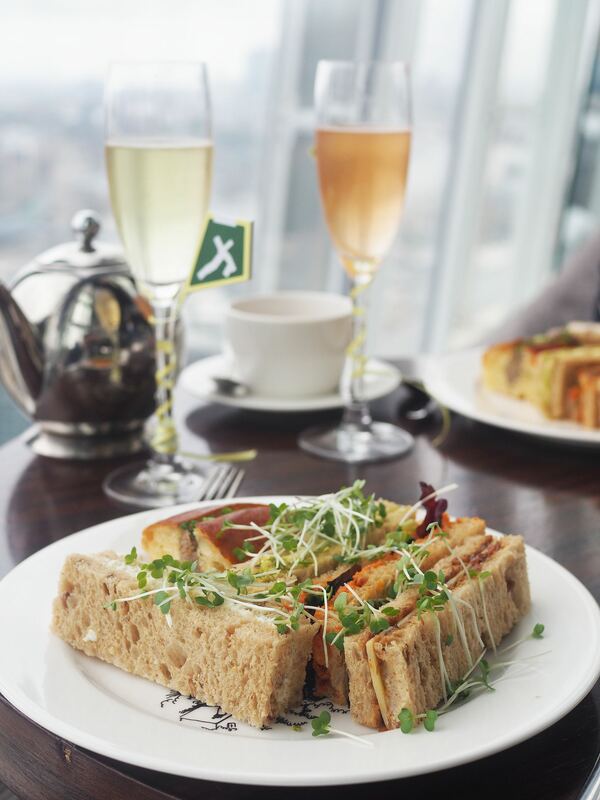 One of my favourites being afternoon tea at the iconic Aqua in the Shard. 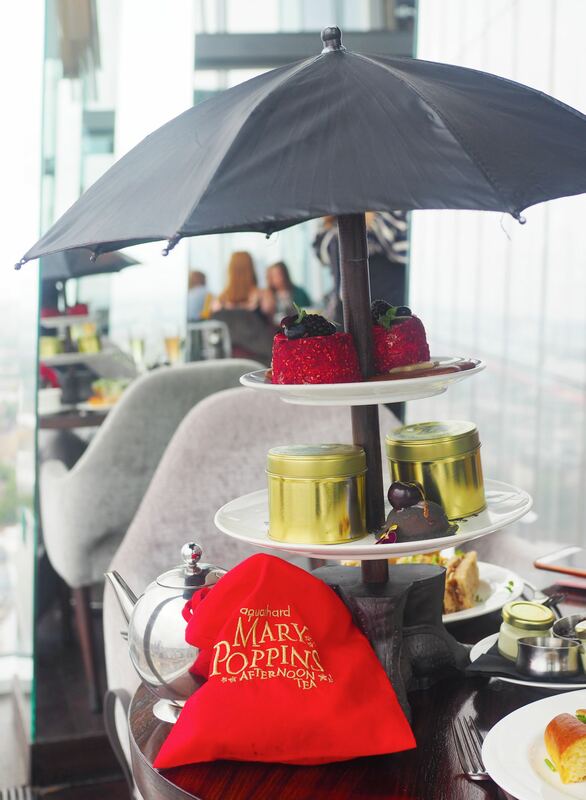 When I was invited to try out the new afternoon tea, I knew I was in for a treat not only because it is Mary Poppins themed, but because i’ve had some great afternoon tea experiences at Aqua Shard before. I met up with a dear friend, Priya, to enjoy the afternoon experience with me. 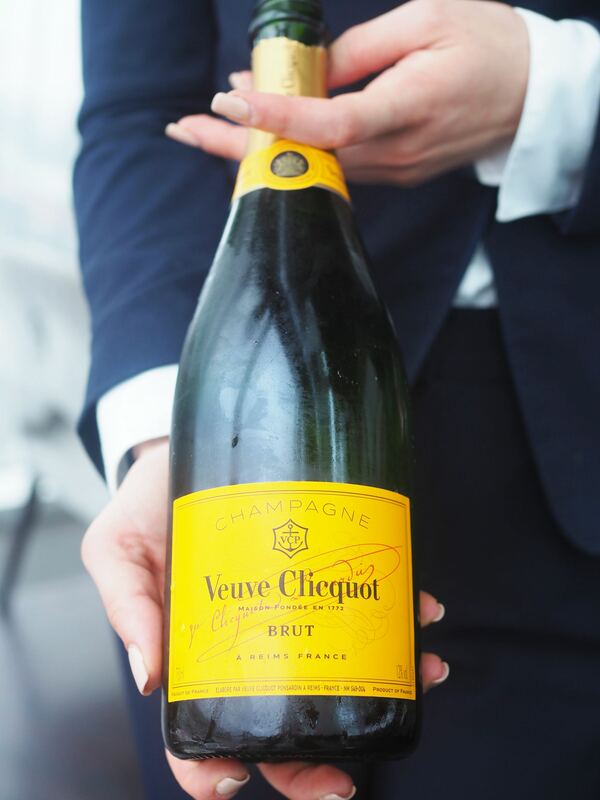 Both eager to see what Aqua had put together for us, we kicked off with a glass of Veuve Clicquot champagne and were presented a menu printed on to a gilt gold framed mirror, she symbolised Mary’s vanity throughout the film and the books. 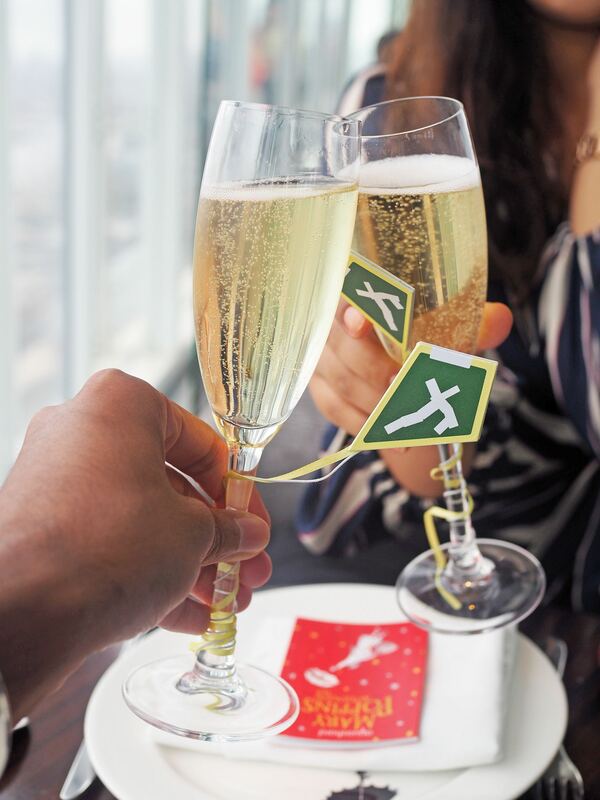 Just when you thought it would be a regular glass of bubbly, there was a twist. 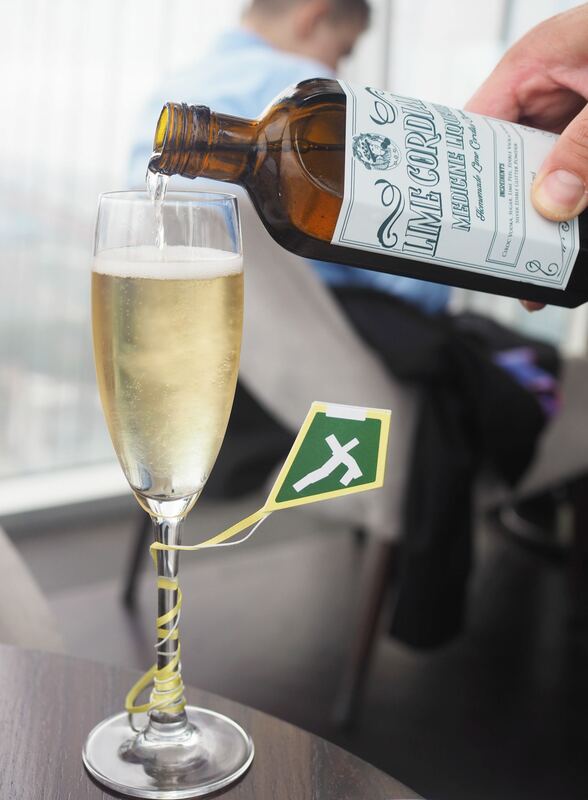 Our waiter dressed as Bert, came to tell us that it was time to take our medicine and presented us with three different medicine bottles filled with flavoursome liqueurs to choose from, adding a twist from our crisp champagne into a kir-royalesque cocktail. 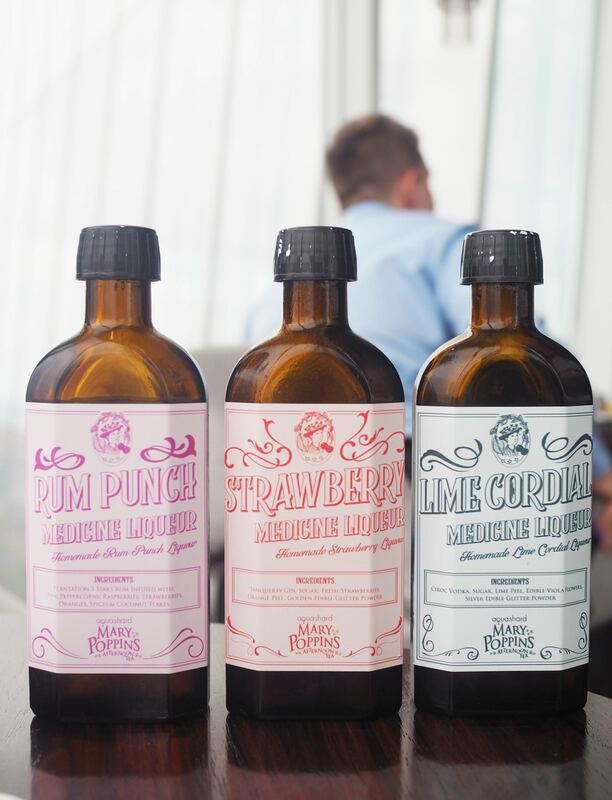 I decided to have the lime cordial medicine liqueur, where as Priya went for the strawberry medicine liqueur, transforming her drink into a candy floss pink colouration. We sipped on our cocktails, just before Bert asked us if we would be open to trying one of the two Mary Poppins themed teas available. 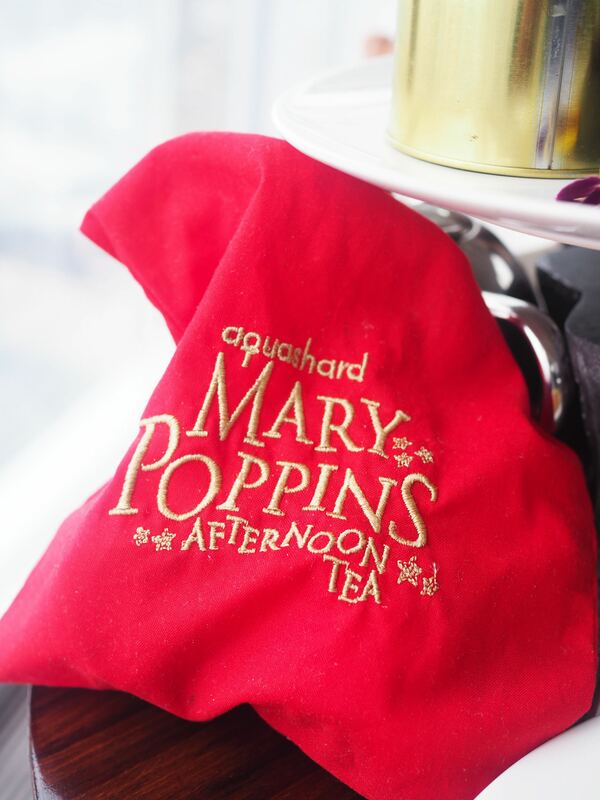 There was an option of Bert’s tea or the Mary’s tea – the Bert’s tea was made smoky combination of Souchong and Keemun tea from China with a vanilla flavouring, where as the Mary’s tea was an exotic blend of Darjeeling from India and Ceylon tea from Sri Lanka with a mix of rose petals. 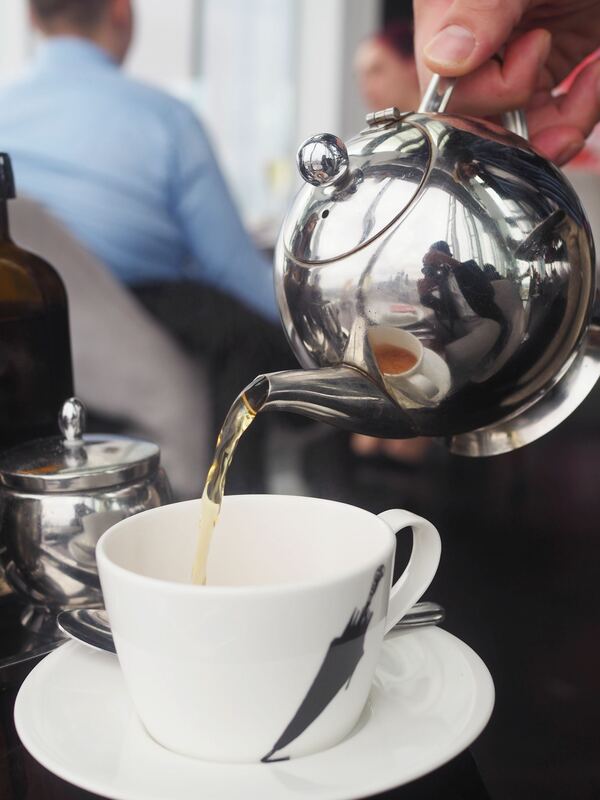 To Bert’s dismay, both Priya and I asked for the Mary’s tea – the mix of Darjeeling tea and rose petals just did it for me. 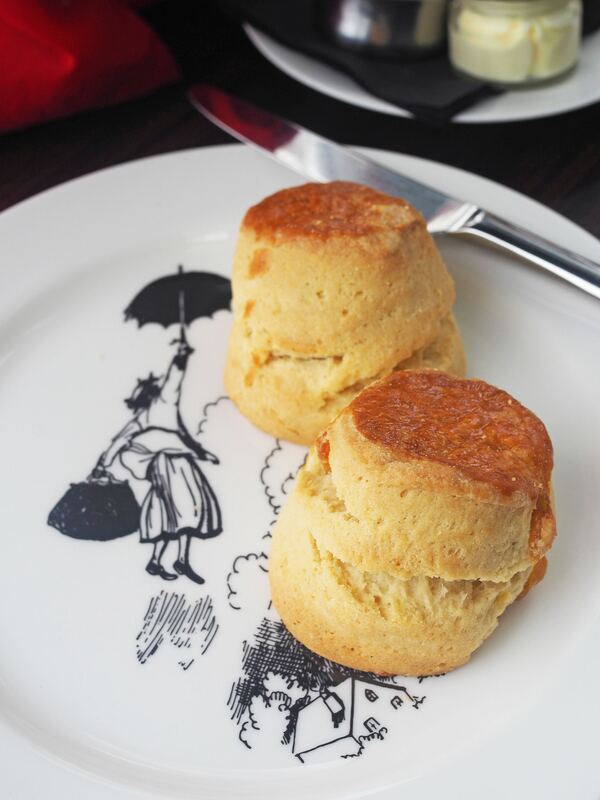 The tea was poured into the Mary Poppins themed crockery, which the same illustrations in the original books – it simply doesn’t get better than this! Just as our tea was being poured, we were brought out our selection of sandwiches to enjoy. As Priya is vegetarian, the Aqua team kindly substituted both our sandwich selection to vegetarian options. I’m certainly not opposed to vegetarian fillers, but Priya agreed that often enough they can be quite unvaried. However, Aqua did a smashing job of providing some divine options, such as a mushroom pate brioche bun, cheese and pesto, sweet red pepper and salad, cheese with pickle and onion and egg and truffle mayo sandwiches. So impressive and more over, absolutely tasty! 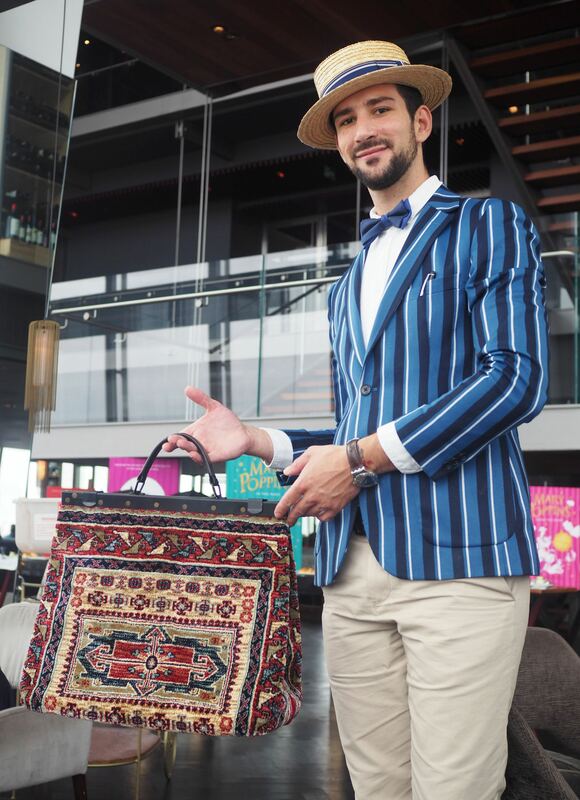 Bert brought us over Mary’s trademark Carpet Bag and mentioned he had a special little treat for us. Out of the bag, he pulled out some of Mrs. Brill’s famous freshly baked raisin and plain scones in a bright red cotton bag. Served up with raspberry and plum jam, along side small individually packaged, clotted cream filled, screw-top bottles. I was really looking forward to the scones, but I was a little disappointed. Priya tried to cut into one and it completely crumbled to pieces, showing how dry it was. I thought it might have been the odd one but it turns out mine were the same. Therefore, we decided to only have half one and left the the rest. 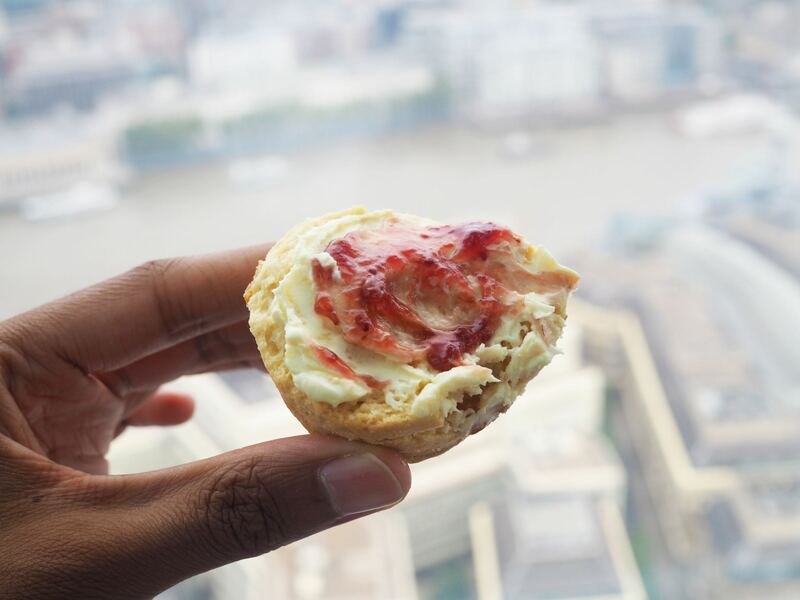 It must have been an off day, because I know Aqua can make some brilliant scones, but I wasn’t going to let this small blip upset our experience. Moving onto the sweet treats, we were dazzled by the presentation, complete with Mary’s umbrella as the main part of the stand with the silver booted feet below. On the top tier, there was the ‘Strike Me Pink Sponge’ which is made with Victoria sponge with plum jam, buttercream, white chocolate and pink royal icing and a ‘Gingerbread Star’ that represents the time when Jane and Michael Banks kept the stars from Mrs. Correy. 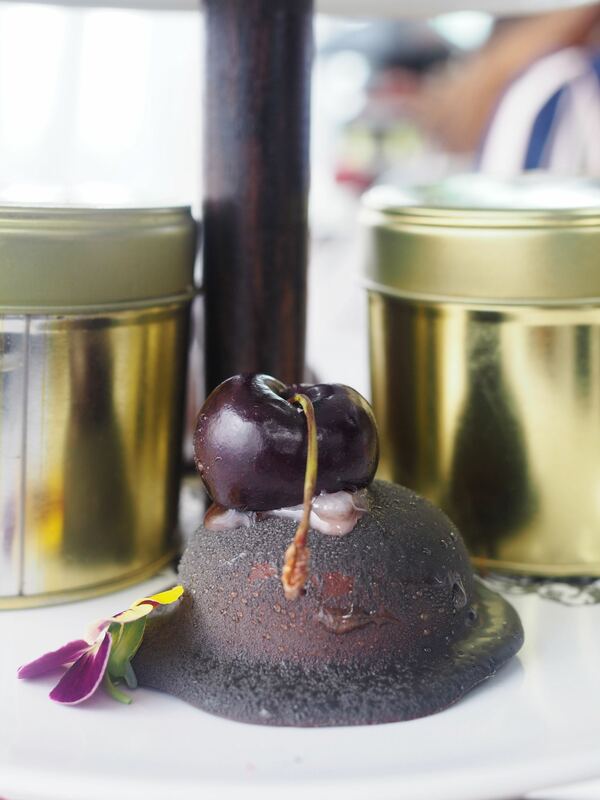 The tier below has a sweet treat that is in the shape of Mary’s very own hat, made with black ‘Cherry Tree Lane’ mousse covered in dark chocolate, with an edible flower brim, and a black cherry on top. 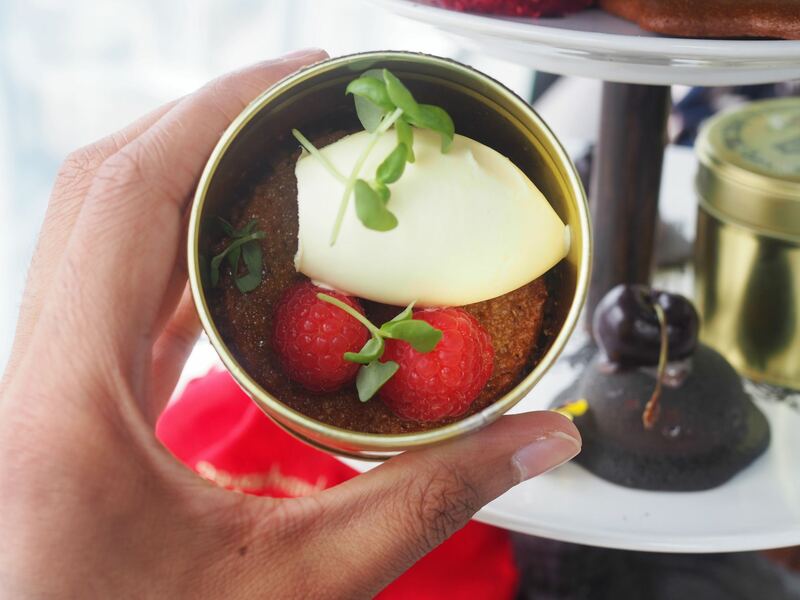 The accompaniment that is on the same tier can be found inside the mysterious gold tub, which is a called the ‘Back to Front Zoo’ Golden Syrup Tart’, which pays a tribute to the bear at the zoo who couldn’t eat the syrup from his jar. 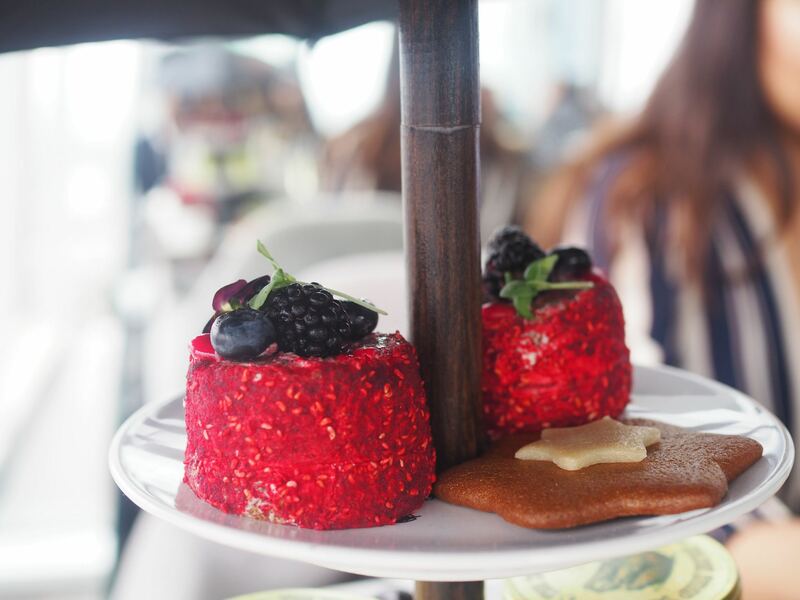 The sticky, sweet treat is to be enjoyed with fresh raspberries and clotted team, giving the perfect balance of sweetness, tanginess and creaminess. Grab your spoon and dig right in! 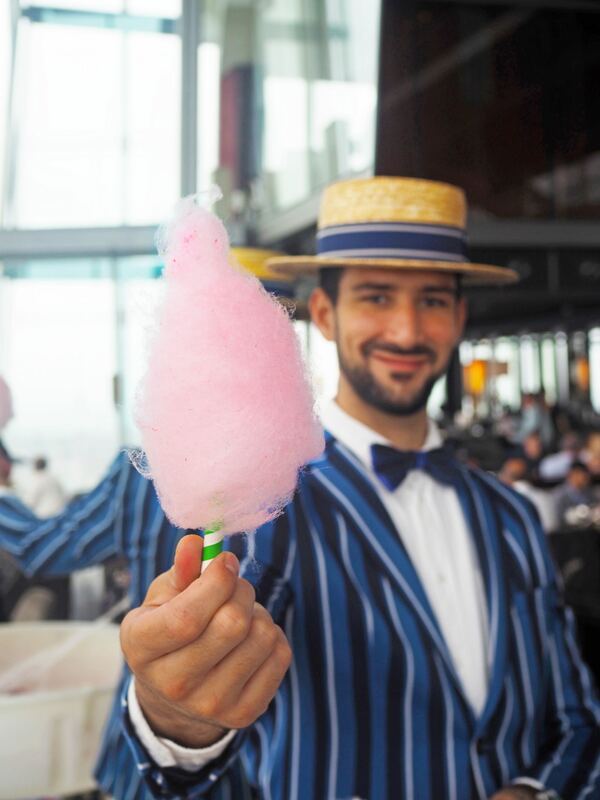 Just when you think you have finished, Bert serves up a delicious raspberry candy floss with popping candy to finish off the sweet treats and afternoon tea experience. 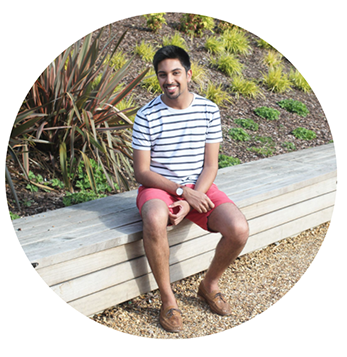 It took me right back to my childhood days yet again, enjoying candy floss by Bournemouth Beach in the summer. It was the perfect throwback to end the experience with. 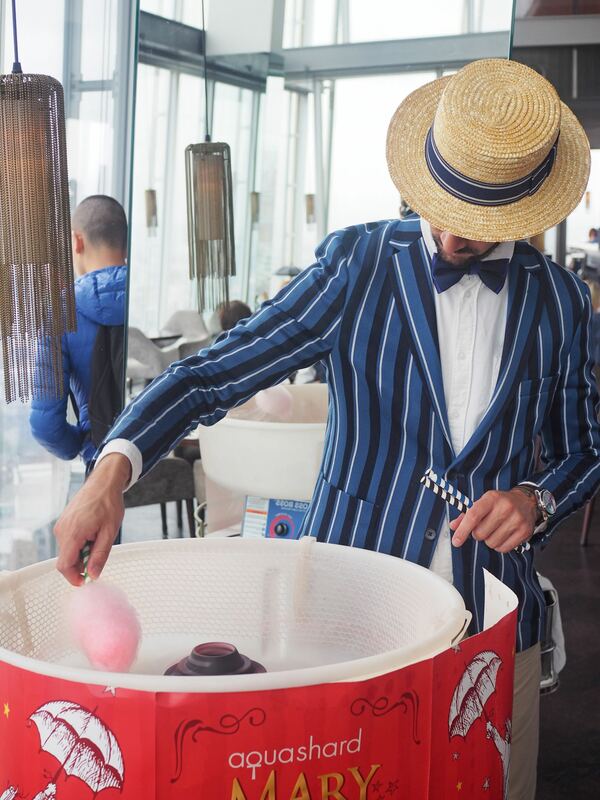 Thank you to Aqua Shard for allowing me to relive my childhood through one of my favourite movies and with such a great selection of sweet treats and savouries to enjoy along the way. 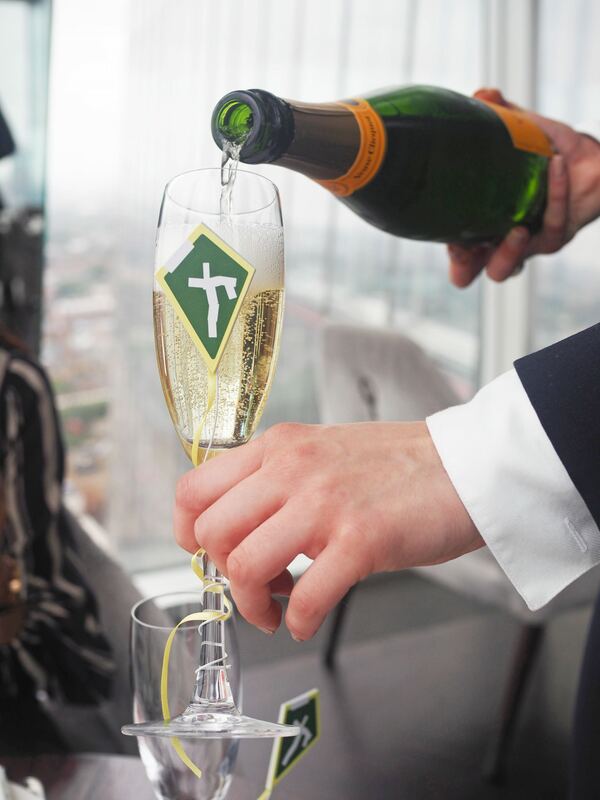 We were guests at Aqua Shard and our experience was complimentary.